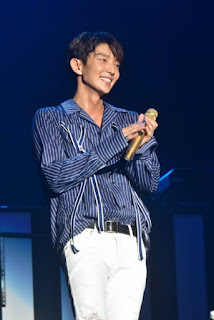 Netizentown: Lee Jun Ki got Singapore shook. Beast tour concert. Lee Jun Ki got Singapore shook. Beast tour concert. 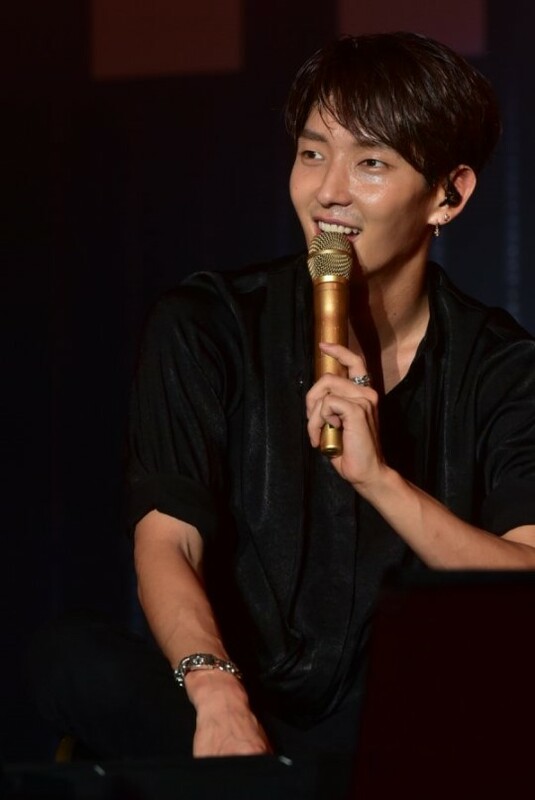 Lee Jun Ki rewarded his fans in Singapore with 22 stage songs and spectacular performances. Since last December, he has drawn out 25,000 fans in 7 cities. Everywhere he goes, it's sold out. The Singapore concert attracted the attention of world class professional golfers. It was a good opportunity to get a glimpse of LJK's reach as a Hallyu star. 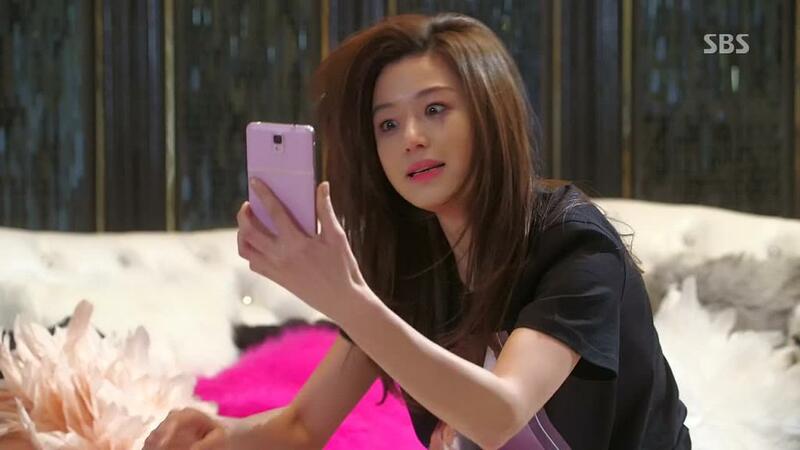 [+165, -16] I'm so glad this actor has had such a long run without any gossip. That's so great. [+150, -15] Eventhough he has the looks but his voice is a plus too. Bursting of charms!